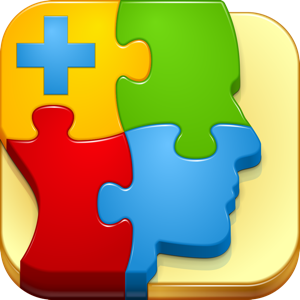 EMDR Therapy+, a redesign of our EMDR Therapy app, has been rewritten from the ground up with the professional needs of clinicians in mind. Maintain a patient log that is fully integrated with Apple's Contact app. Record information about each therapy session with SOAP notes. Keep all patient information automatically backed up to iCloud® †. Based on EMDR (Eye Movement Desensitization and Reprocessing) and BSDR (Bilateral sounds Desensitization and Reprocessing) EMDR Therapy+ provides both visual and aural stimulation that alternately stimulates the left and right hemisphere of the brain. The visuals and sounds of EMDR Therapy+ are designed to be pleasant and soothing to help counter disturbing emotions. The app has multiple animated scenes for adults and children. Experience the full richness of the sounds by using headphones. † Requires an iCloud® account.